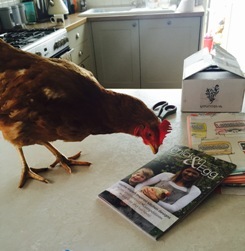 Our friends at the happy egg co. are the largest supplier of free range eggs in the UK and are the sponsors of our ‘Free Range Friday’ fundraising and awareness campaign. 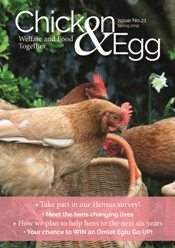 Teaming up with the happy egg co. is a wonderful way to get our joint messages across to consumers and we are very pleased to be working alongside such a strong and positive brand. 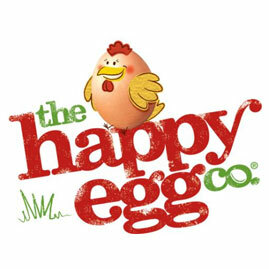 Over 500 million eggs are laid for the happy egg co. every year! Their new feed recipe contains marigold and paprika. And the girls love it! Hens can run at up to 9mph. Their girls enjoy play pits.